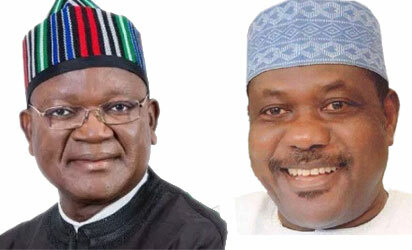 The race for who occupies the Benue State Government House come May 29 has gained momentum as the main political parties, the Peoples Democratic Party, PDP, and the All Progressives Congress, APC, and their governorship candidates crisscross the state seeking the support and votes of the electorate. 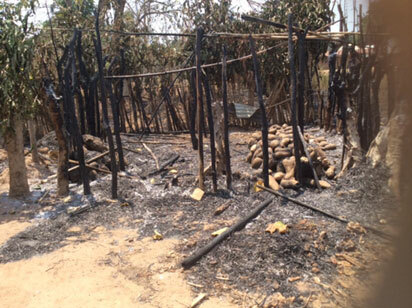 FORMER Senate President, Dr. Iyiorcha Ayu, has called on the ethnic minorities of the South South and the Middle Belt to unite in defence of themselves. Ayu said the South South and the Middle Belt were united by a history of oppression and struggle in the Nigerian federation. 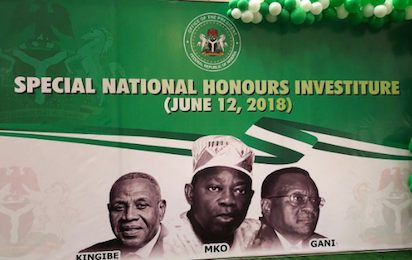 President Muhammadu Buhari Tuesday in Abuja approved the conferment of National Honours on three distinguished Nigerians who contributed immensely to the enthronement of democratic governance in the country.